 Get your FREE membership to REALKETONES.bodysite.com with any purchase of Real Ketones products. You’ll receive everything from daily tips and support, to weight, food and activity tracking. It’s complete guidance to your keto lifestyle. As a Real Ketones customer, you’ll be provided with everything you need to succeed with our products. You’ll gain free access to shopping lists, recipes, keto tips, daily guidance, and motivation…all sent directly to your email or via text. In addition to content scheduled for your specific day, there’s plenty more in the “Bonus Content” section of the site. Questions? Comments? Need a little motivation? In addition to resources and information, you’ll enjoy great one-on-one support through the chat function. 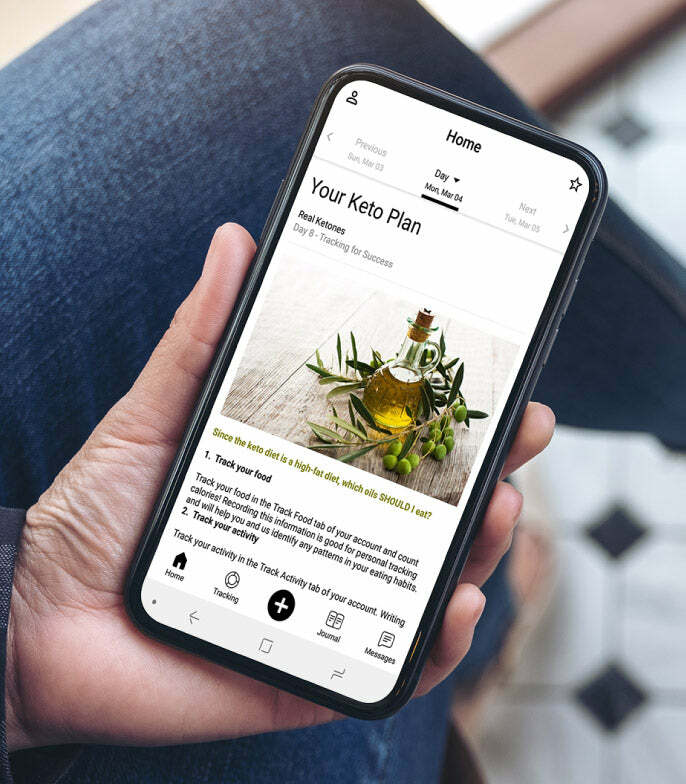 Whether you have a question about your diet, a Real Ketones product, or just need some extra motivation, you’ll be able to communicate with our team right through your app profile. With the BodySite.com platform, you can track your weight and measurements right on your app. Plus, you can keep a daily journal and upload your photos. Nothing is more motivating than seeing your keto lifestyle progress! 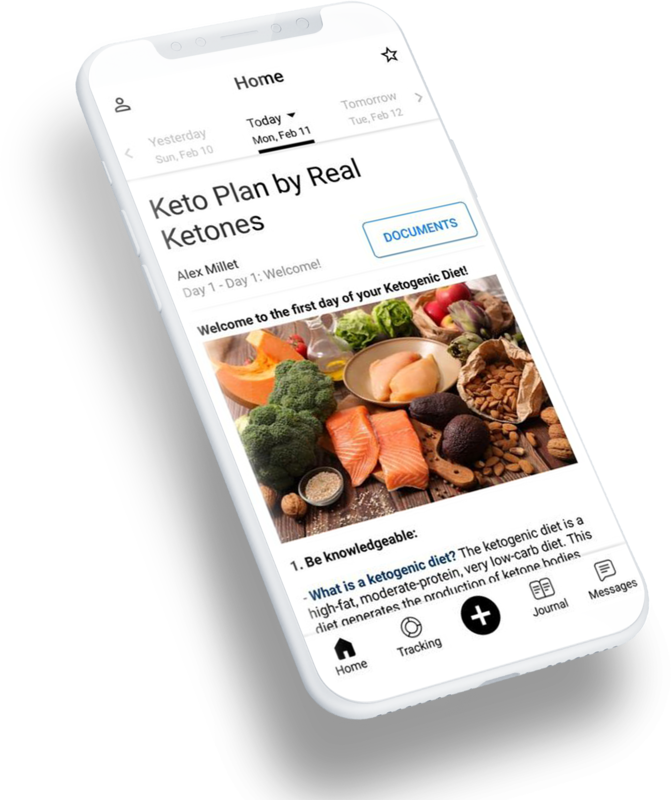 Another great feature of the realketones.bodysite.com platform is the ability to track your food and activities with a database of over 100,000 recipes, restaurants and more! Get a view of your daily calories plus macro-nutrients for better insight into your diet. Getting into shape has never been so easy and convenient.